Want waterfront but not the price? 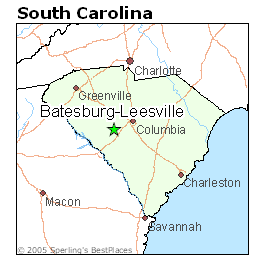 Here's the next best thing! 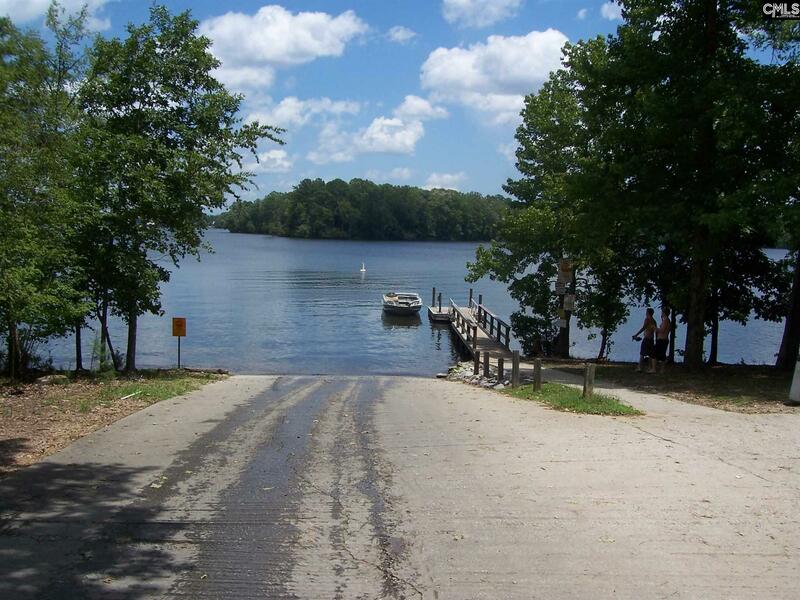 Walk out your back door to the Lake! 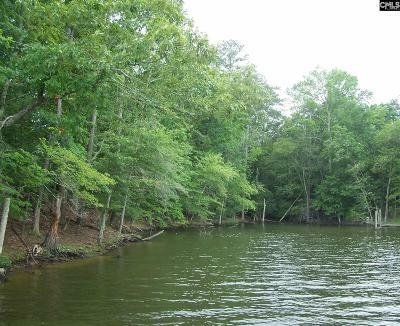 Want Lake Murray access - On a budget? 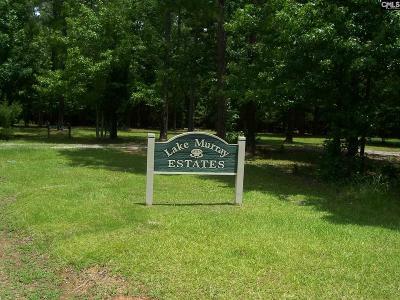 Lake Murray community and with a nice view of the lake. 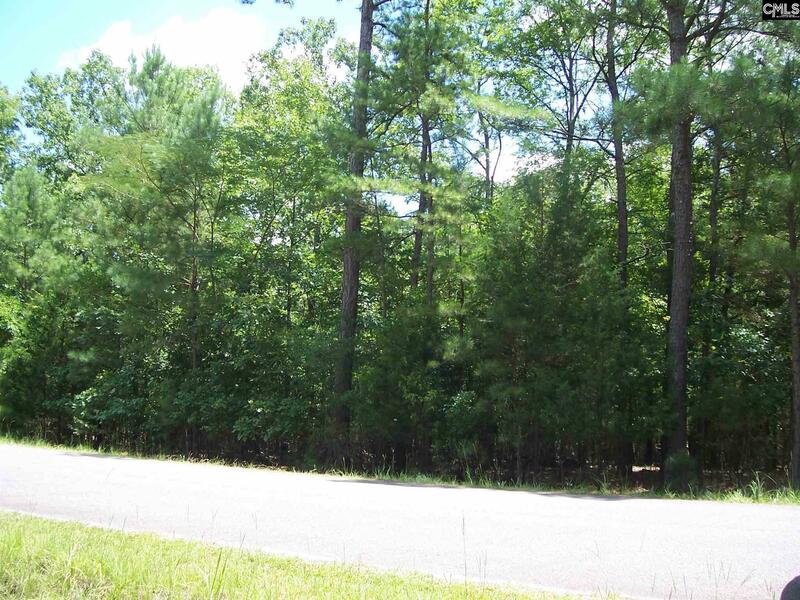 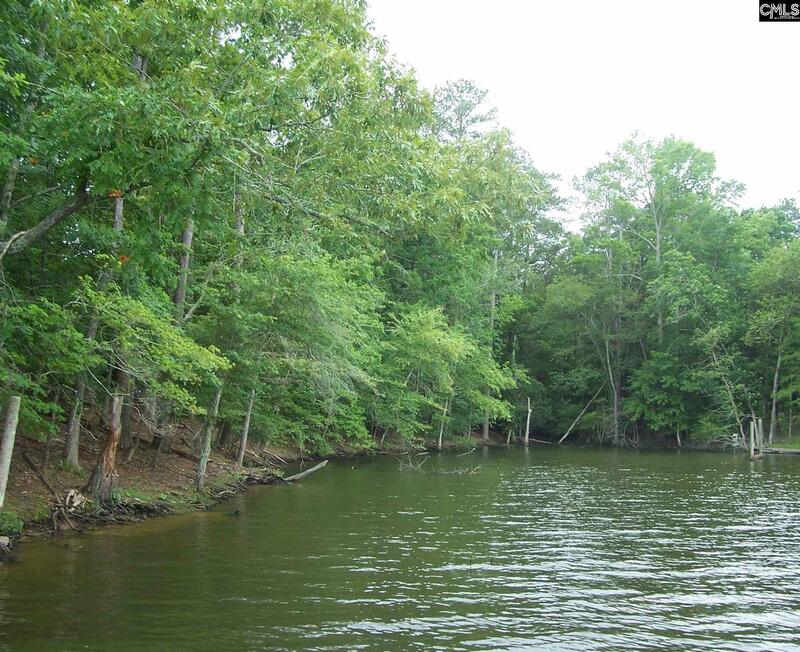 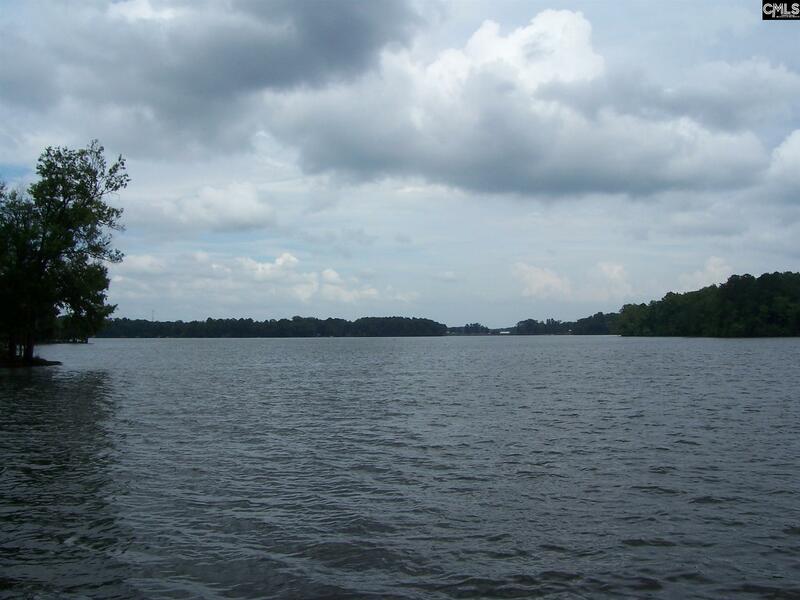 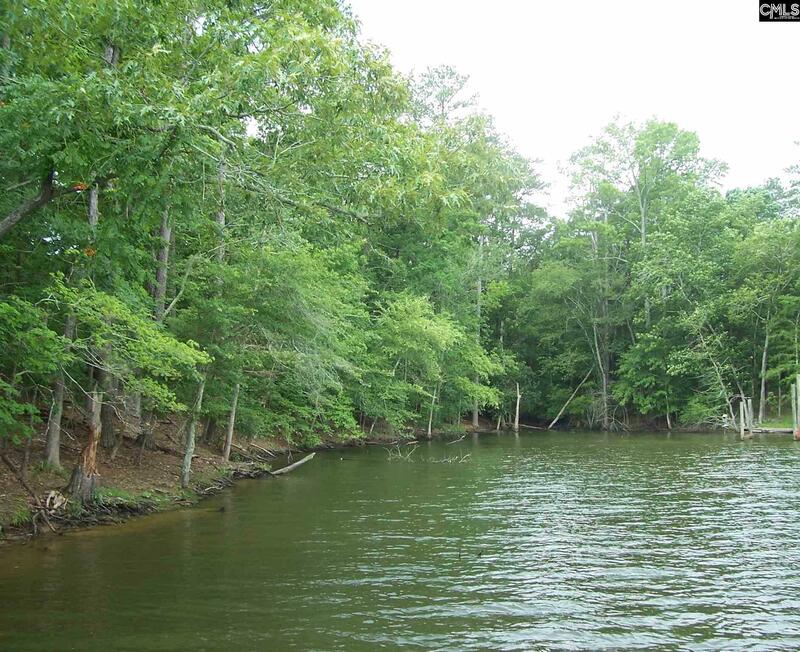 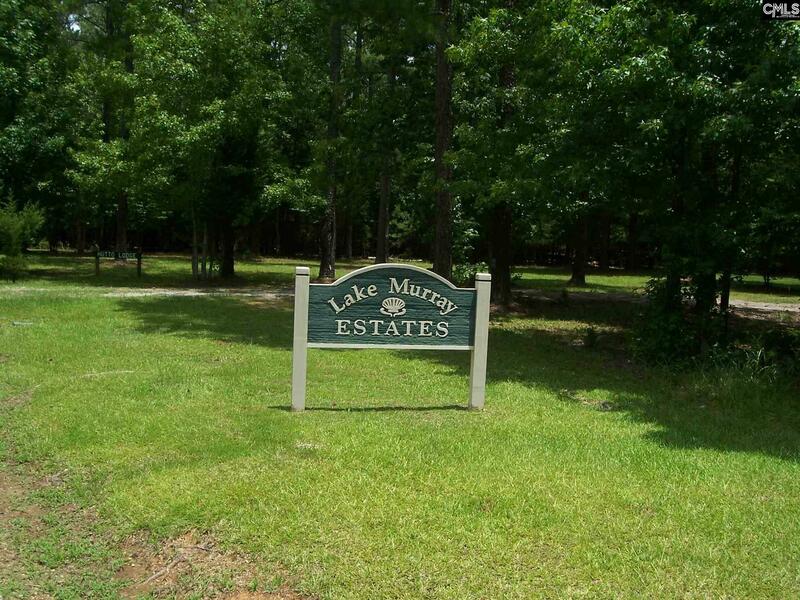 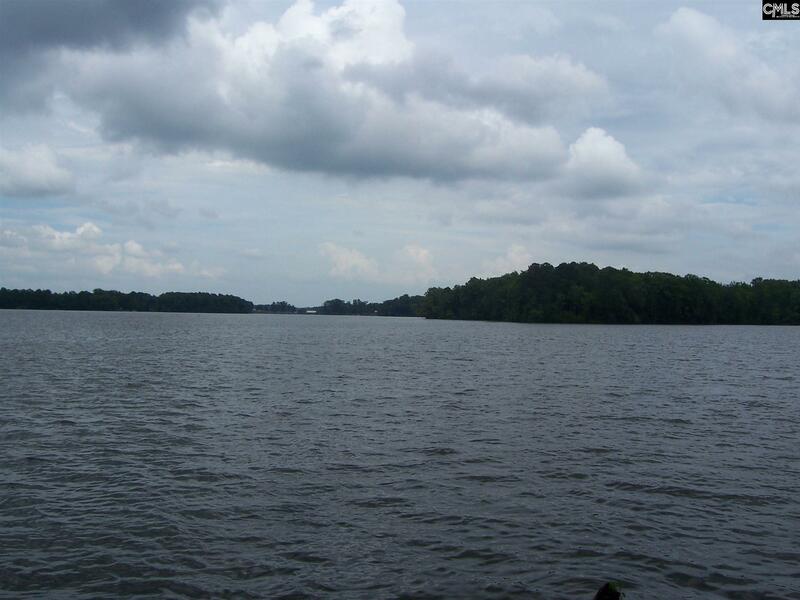 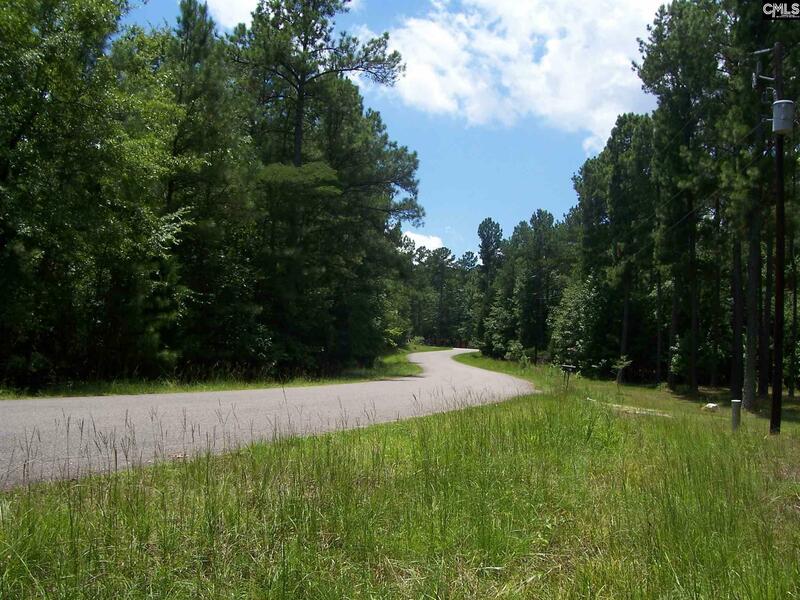 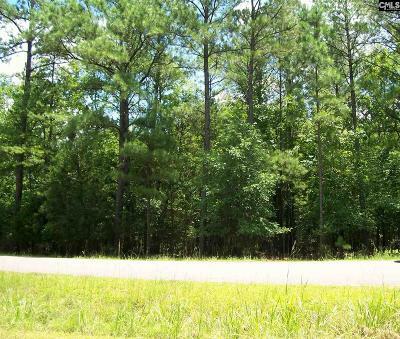 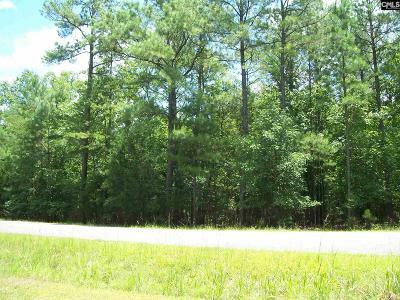 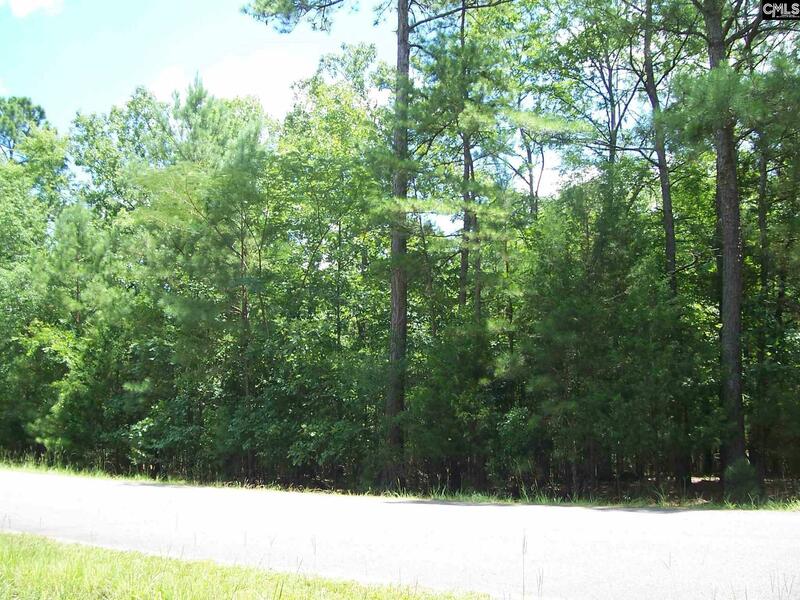 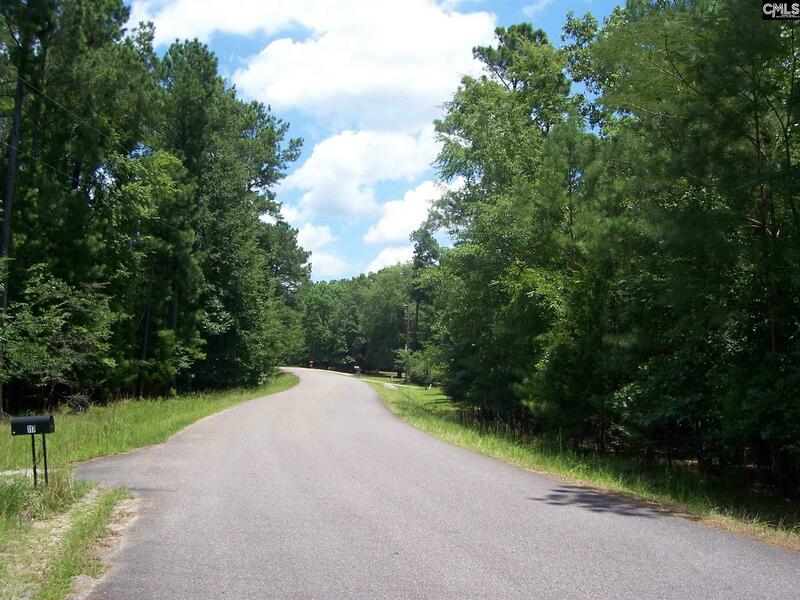 Large 2.42 acre wooded lot with public Lake access in Lake Murray Estates. 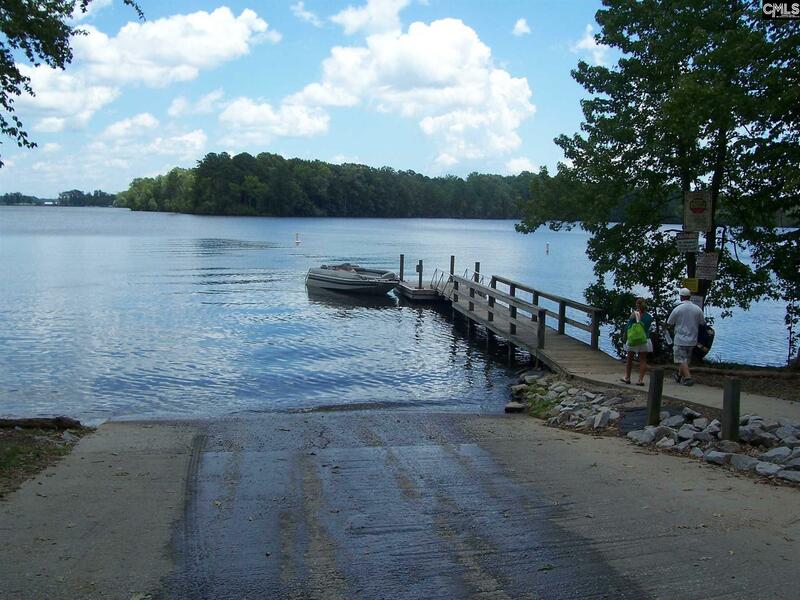 No individual dock allowed (Portion of SCE&G owned recreation park area behind lot). 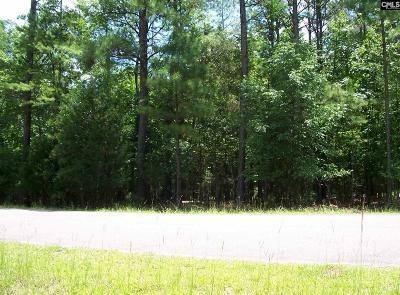 Restricted to single family site built homes only. 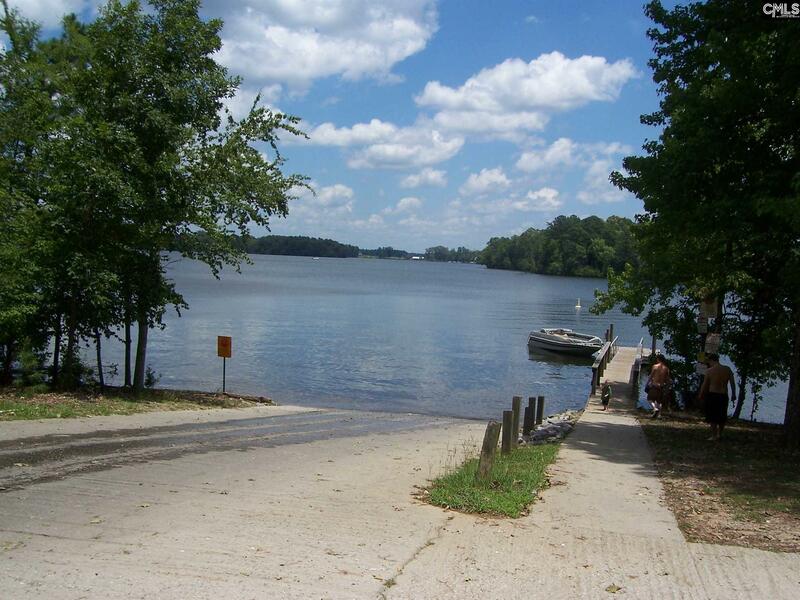 Public park with boat ramp, dock and picnic area just a short distance and around the corner in the community. Great for a summer/weekend place at the lake or for permanent year around living. 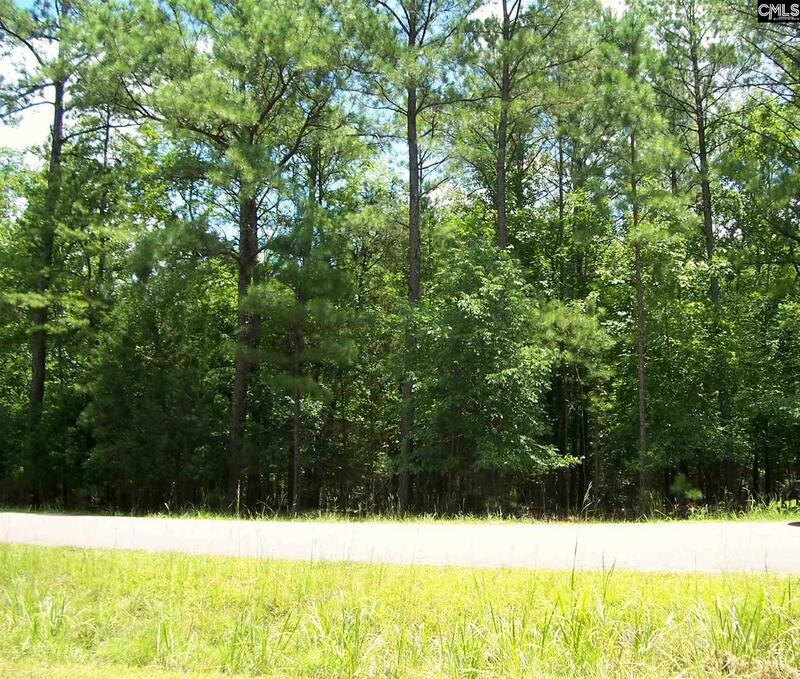 Lot includes 30 ft easement to Ruby Riser Road. 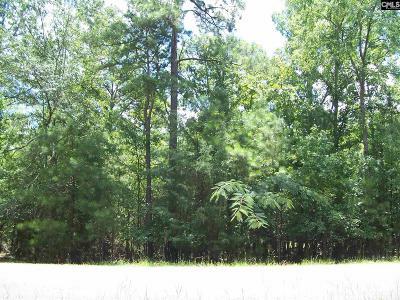 Minimum 1000 sq ft for one story or 1200 sq ft for two story. 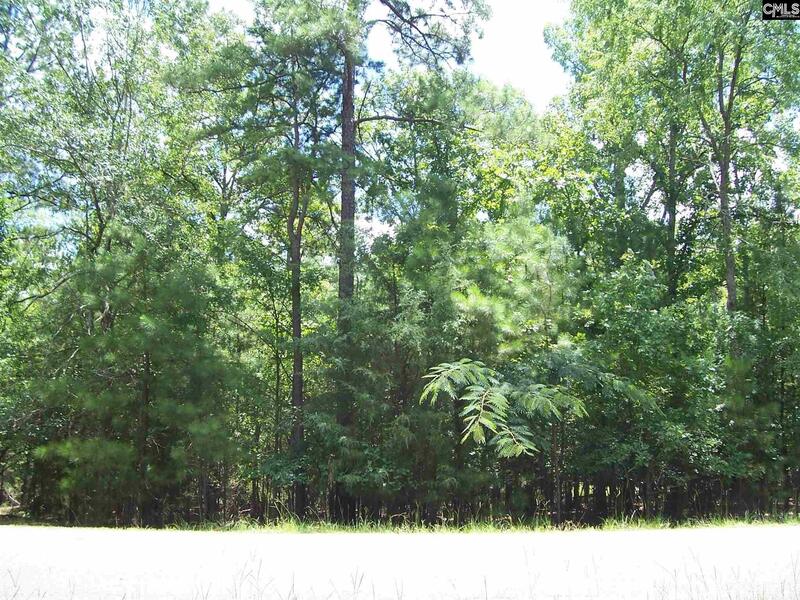 Engineered septic system will need to be considered for this lot.